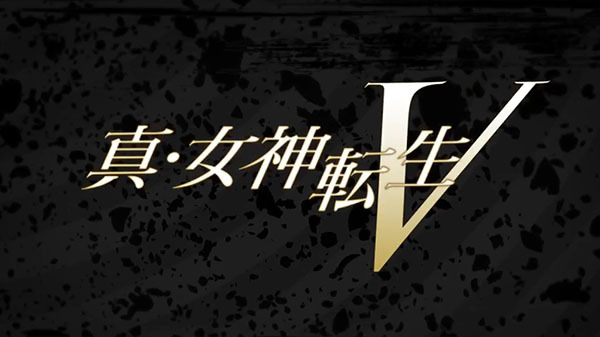 Atlus has officially announced that its next Shin Megami Tensei game, which was first announced for Switch in January, is Shin Megami Tensei V.
The game is set in modern day Tokyo. The teaser trailer shows two uniform-wearing high school students walking inside a train station. Then, the corpses of demons in the city’s tunnels. After that, the students are surrounded by demons in a desertified Tokyo. The mysterious words “Shekinah Glory” and “Daath” appear on the screen. Watch the teaser trailer below. View a set of images at the gallery.